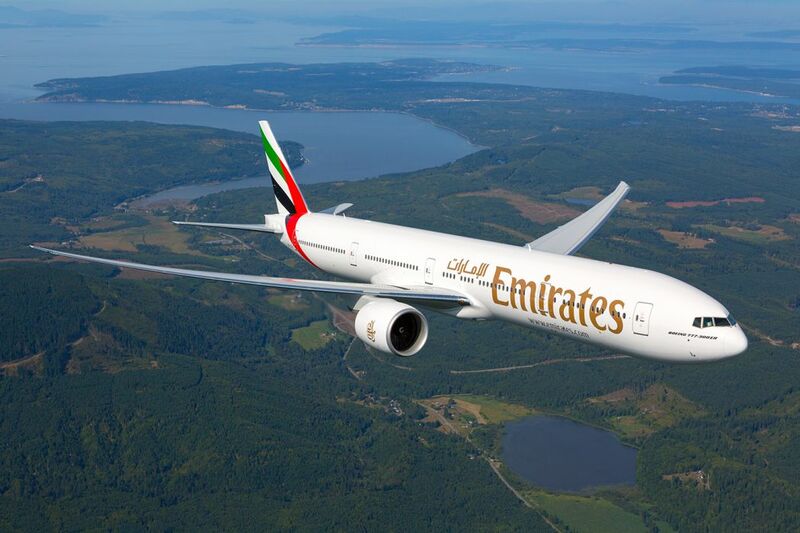 Emirates airline crew from Taiwan have been ordered to remove Taiwanese flags from their uniforms in accordance with the “One China policy,” according to an internal email circulating online. 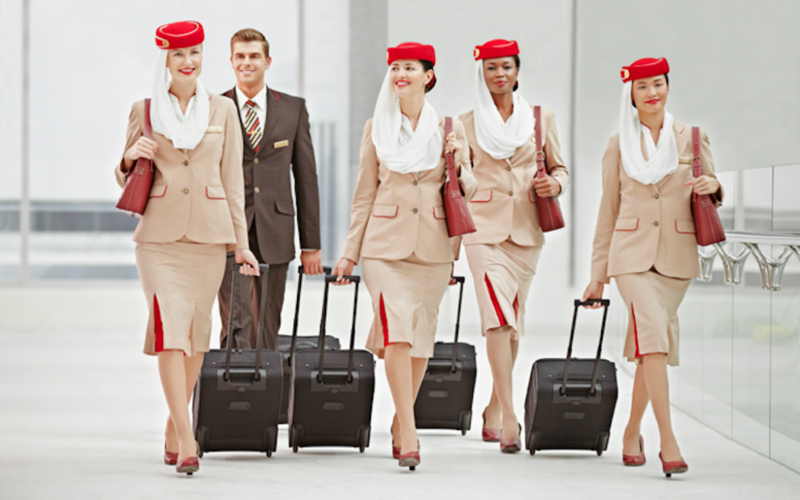 “We have been instructed by the Chinese Government that with immediate effect, Emirates airline cabin crew are to follow the One China policy,” screenshots of an email issued by the airline’s Uniform Standards and Development Manager said. The email was sent to crew members on Tuesday, according to Apple Daily. 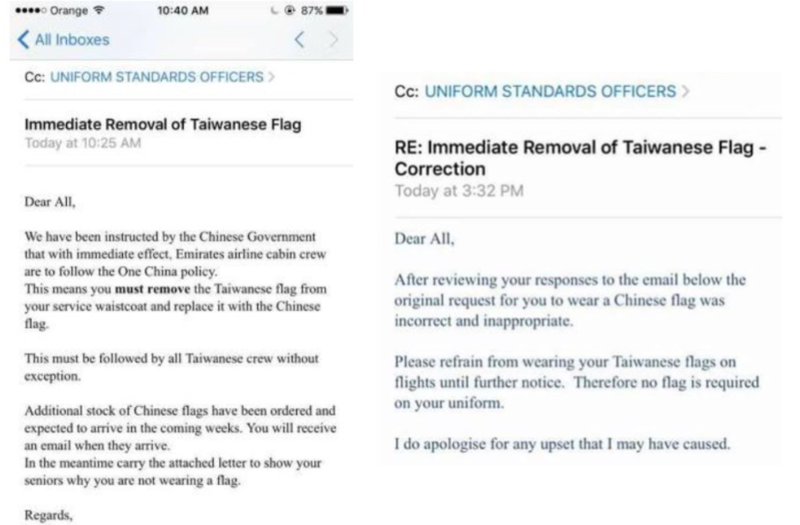 It ordered crew members to remove Taiwanese flags from their service waistcoats and replace them with Chinese flags. 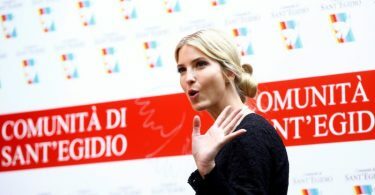 But responses to the email appeared to have caused the department to issue a correction later on, retracting part of its order. “After reviewing your responses to the email below the original request for you to wear a Chinese flag was incorrect and inappropriate,” it said, and apologised for any distress caused by its first email. 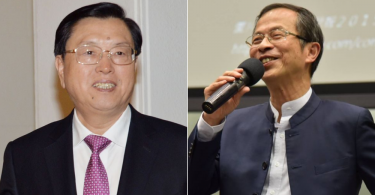 The company also required Taiwanese staff to be listed as Chinese on crew rosters and use their mainland travel permits instead of their Taiwanese passports when operating flights in China, a crew member speaking anonymously with Apple Daily claimed. Following news of the incident, the airline’s Facebook page was bombarded with pictures of the Taiwanese flag and angry comments asserting that Taiwan is a country. Emirates airline crew members have been required to wear nationality flag pins on their waistcoats since 2015. Previously, the airline was forced to compromise with Hong Kong crew members, who protested against the requirement that they must wear Chinese flags on their uniforms. They now wear both Chinese and Hong Kong flag pins. HKFP has contacted Emirates for comment.